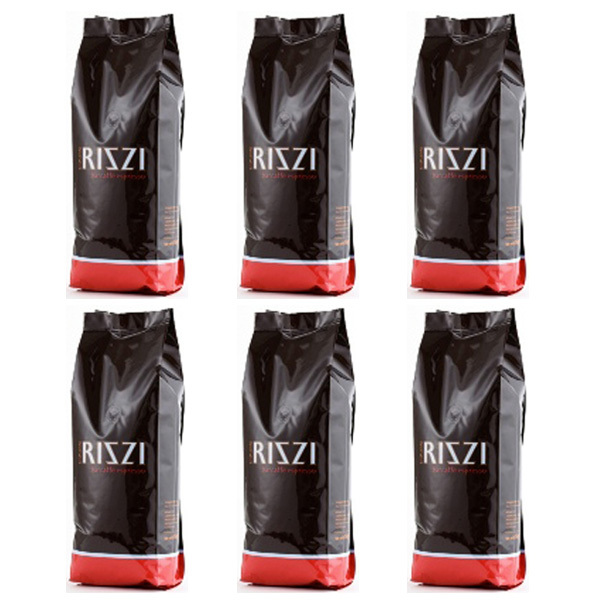 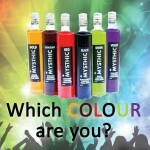 We have packaged our most popular flavours into a discounted offer. 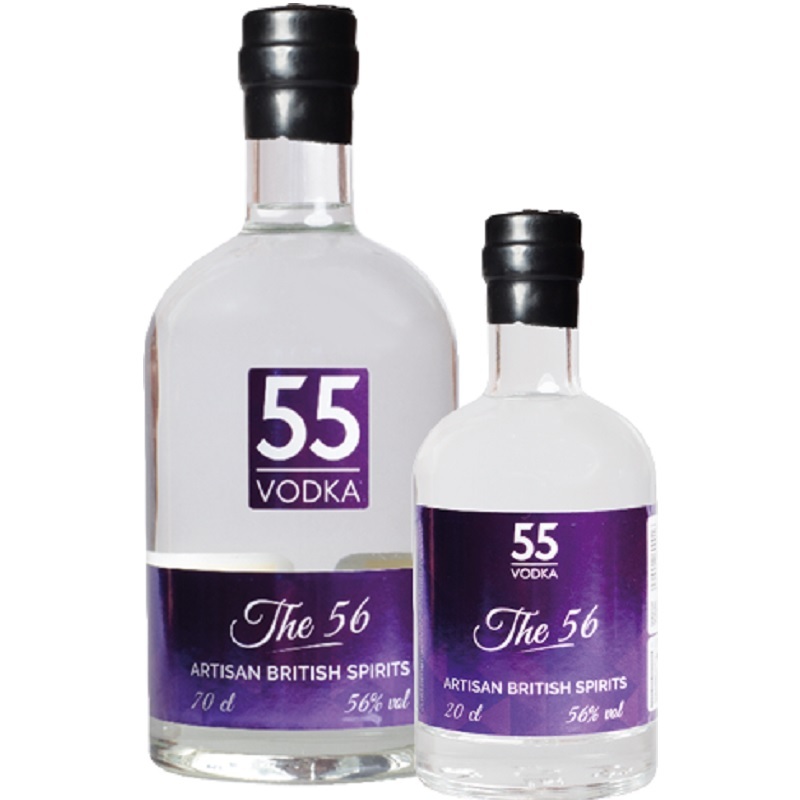 Buy 5 bottles, 1 of each flavour for only £60.00 and get you get free delivery as well. 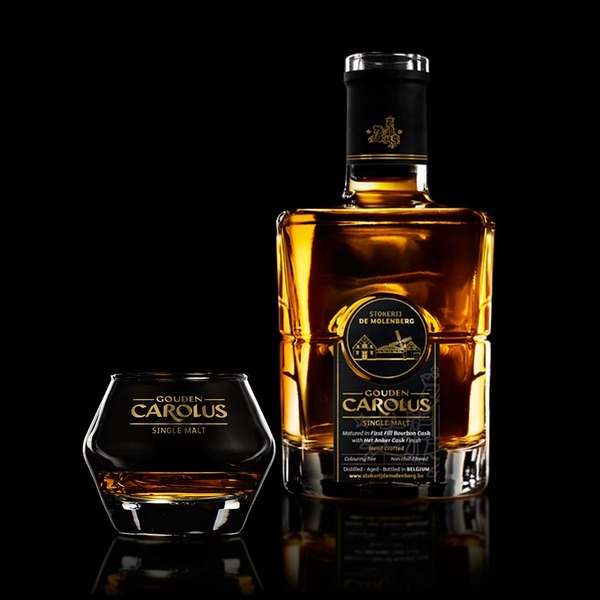 CARAMEL | The smoothest of the smooth! 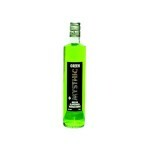 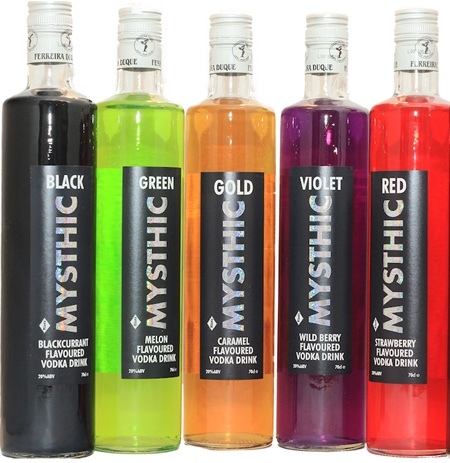 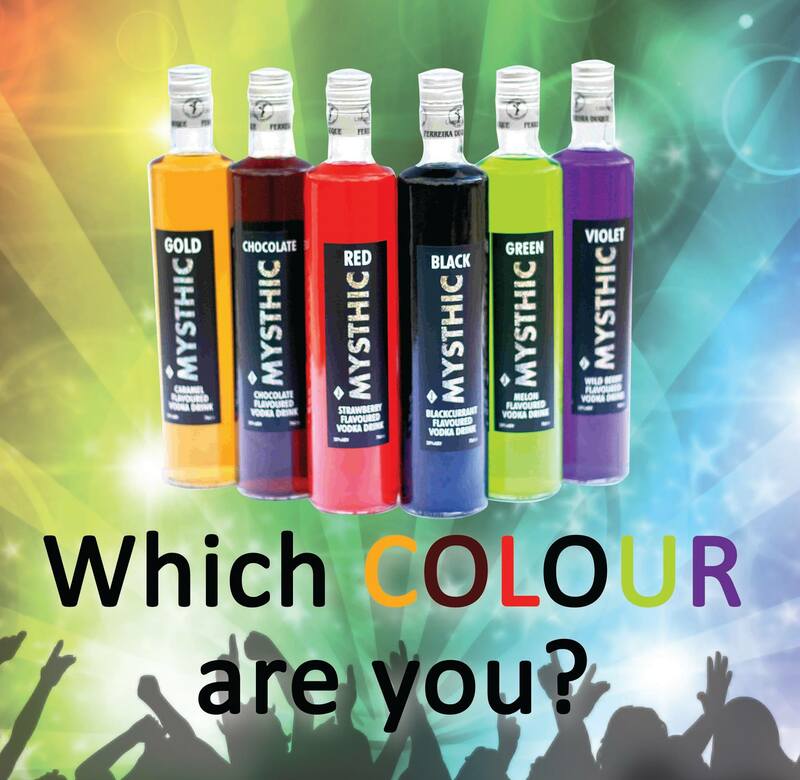 With warming vodka and super sweet caramel flavour, Mysthic Gold is like liquid honey for your taste buds! 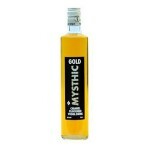 Mysthic Gold can be enjoyed on its own or as a base for cocktails. BLACKCURRANT | Enjoy the vibrant violet colour and deep, wild berry flavours of Mysthic Violet flavoured vodka drink. Mysthic Violet can be enjoyed as it comes or as a base for vivid, fruity cocktails. WILD BERRY | Enjoy the vibrant violet colour and deep wild berry (dark fruit) flavours of Mysthic Violet flavoured vodka drink. Mysthic Violet can be enjoyed as it comes or as a base for vivid, fruity cocktails.